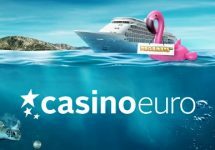 Casino Euro – Daily Deals / Week 40! Collect another week of anniversary presents! 15th Anniversary Celebrations extended for another week! 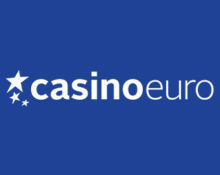 For a month now Casino Euro has been celebrating its 15th anniversary by showering all its players with daily presents. 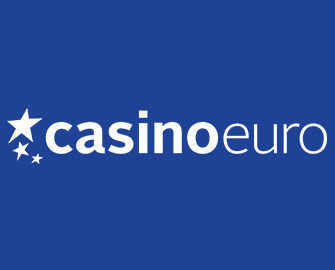 Good news, the party has not stopped as they extended the campaign by another week with yet more increased amounts of Free Spins, higher tournament prize pools, bigger mission rewards and a great Goodie Bag. Start Monday with up to 45 Free Spins for completing the mission on Hidden from Elk Studios. Monday: Hidden Mission – Collect 15 | 30 Free Spins when you enter 2x | 3x the Treasure Room bonus round on Hidden, credited by 17:00 CET on Tuesday with a 15x WR on the FS winnings within five days. Tuesday: Goodie Bag – Deposit minimum €30 in a single amount to instantly receive 20 | 20 Free Spins on Viking Runecraft and Mermaid’s Diamond. WR is 15x FS winnings within 5 days. 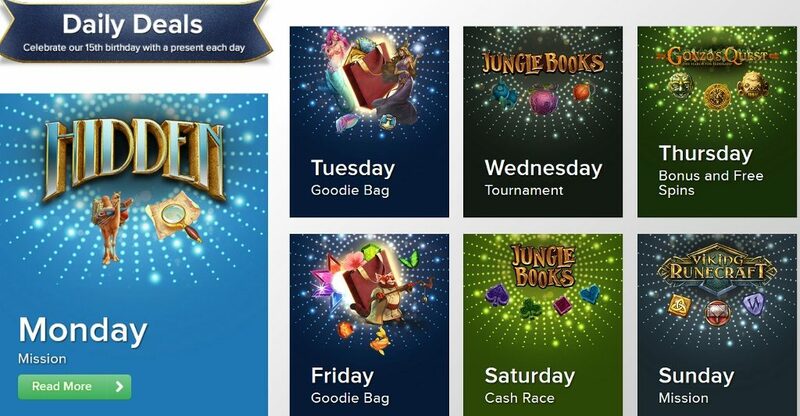 Wednesday: Jungle Tournament – Score the highest single coin win on Jungle Books to place in the TOP100 & win bonus prizes from €20 – €500 or 30 FS, credited on Thursday with a 10x WR within 5 days. 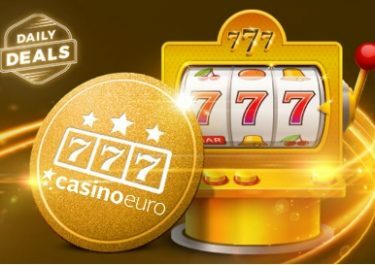 Thursday: Gonzo’s Bonus and Free Spins – Deposit minimum €10 and get instantly a 50% deposit bonus, up to €25 plus 10 Free Spins on Gonzo’s Quest. Wagering requirement is 40x for the bonus and 15x for the FS winnings, both within 5 days. Friday: Goodie Bag – Deposit minimum €30 in a single amount to instantly receive 40 | 20 Free Spins on Starburst and The Legend of Shangri-La: Cluster Pays™. Wagering requirement is 15x FS winnings within 5 days. 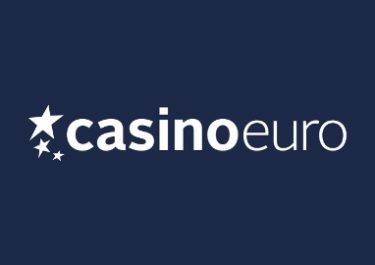 Saturday: Jungle Books Cash Giveaway – Spin actively with cash bets on Jungle Books from 15:00 – 23:00 CET to trigger one of 81 random rewards between €10 – €500, instantly credited in cash. 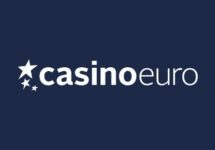 Sunday: Viking Free Spins – Get instantly 20 | 30 Free Spins on Viking Runecraft for two consecutive deposits of €10 | €20. WR is 15x FS winnings within five days.